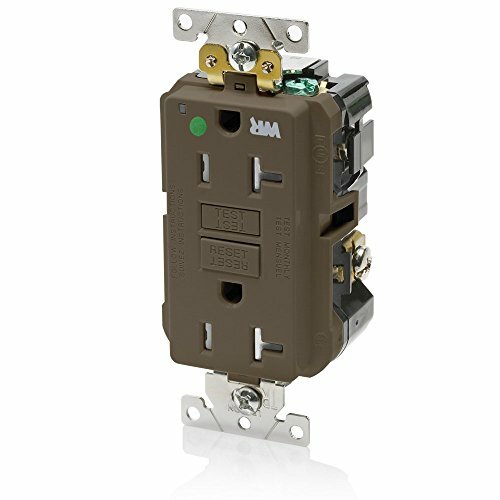 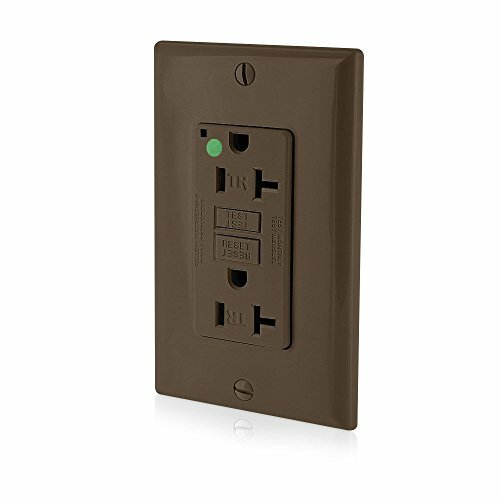 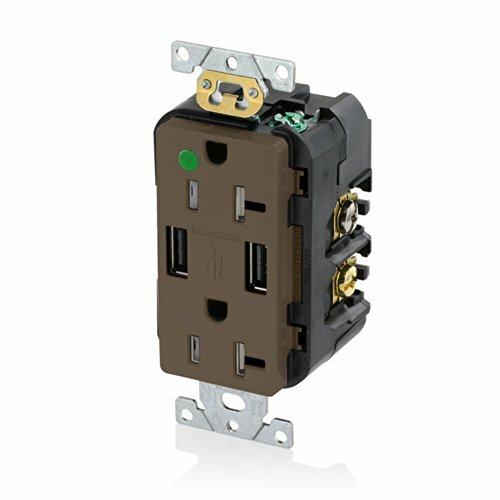 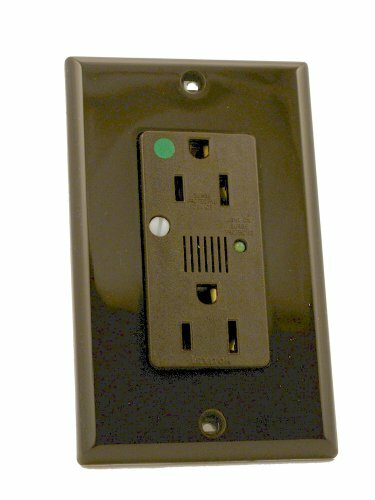 15 Amp, 125 Volt, NEMA 5-15R, 2P, 3W, Decora Plus Duplex Receptacle, Straight Blade, Hospital Grade, Self Grounding, Tamper Resistant, Back & Side Wired, Steel Strap - Brown Triple-wipe copper alloy contacts ensure maximum conductivity. 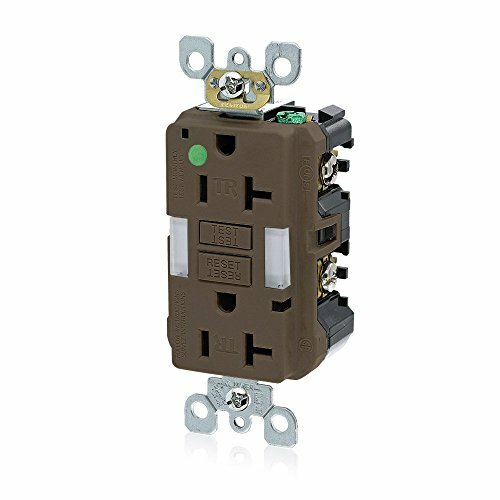 Durable thermoplastic face for high-impact resistance. 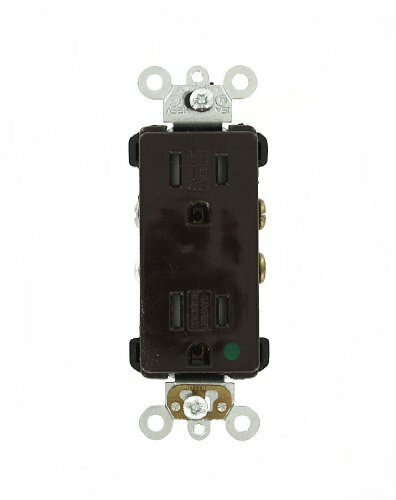 Locked-in mounting strap with a self-grounding clip riveted to the strap.